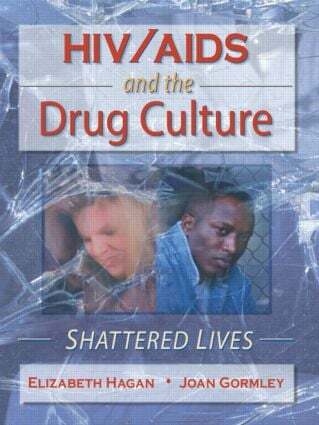 In this startling new collection of case studies entitled HIV/AIDS and the Drug Culture: Shattered Lives, you’ll take an eye-opening and informative look at the lifestyle and culture of the HIV/AIDS intravenous drug users (IVDUs). You’ll see how health care providers and caregivers can update their methods and mindsets in order to meet the needs of this special cross-section of patients. Because most health care providers only deal with a small number of HIV/AIDS IVDU cases, they lack the opportunity to construct valuable and viable plans for dealing with such patients. Now, finally, you have this guide to help you. So, if you’re a nurse, social worker, health care provider, case manager, therapist, or someone interested in learning about the latest information regarding health care and intravenous drug use, let HIV/AIDS and the Drug Culture introduce you to the culture of the drug user and the best plans for meeting his or her health care needs. Chapter 3. So, What’s the Point? Chapter 10. So, What Now, Babe? Chapter 17. What If They Gave a Funeral and Nobody Came?